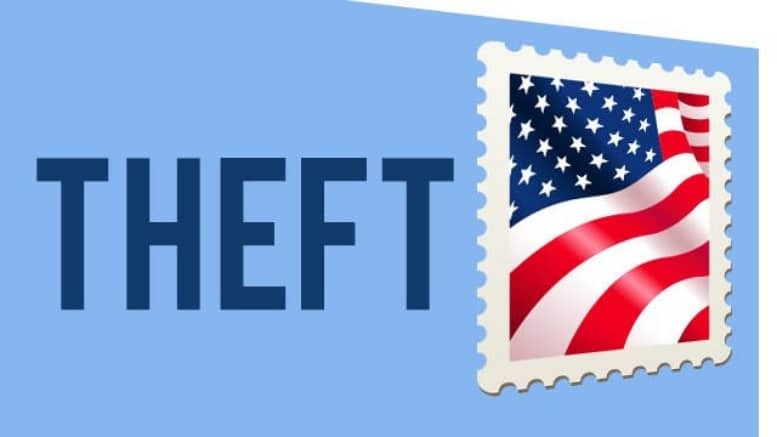 February 8, 2019 — KIRKLAND, Ariz. (AP) — A Kirkland mail carrier has been arrested for stealing a gift card from the mail. The Yavapai County Sheriff’s Office said Thursday that 56-year-old Lavada Pierce was booked on charges of theft, fraudulent credit card use, credit card theft and fraud. She has since been released. It wasn’t immediately known if she had an attorney. Deputies say a Kirkland woman reported last month that a $25 Walmart gift card never showed up. Walmart determined it had been used at a Prescott location. Investigators obtained a photo from the transaction and the victim identified the suspect as Pierce. Authorities say Pierce admitted using the card because she thought it was a thank-you gift for the post office. The U.S. Postal Service is investigating Pierce for other thefts.